Fashion is on an ever changing timescale; what was cool yesterday is not cool today. So, it’s interesting to see how the trends have developed over the years, especially with hairstyles. 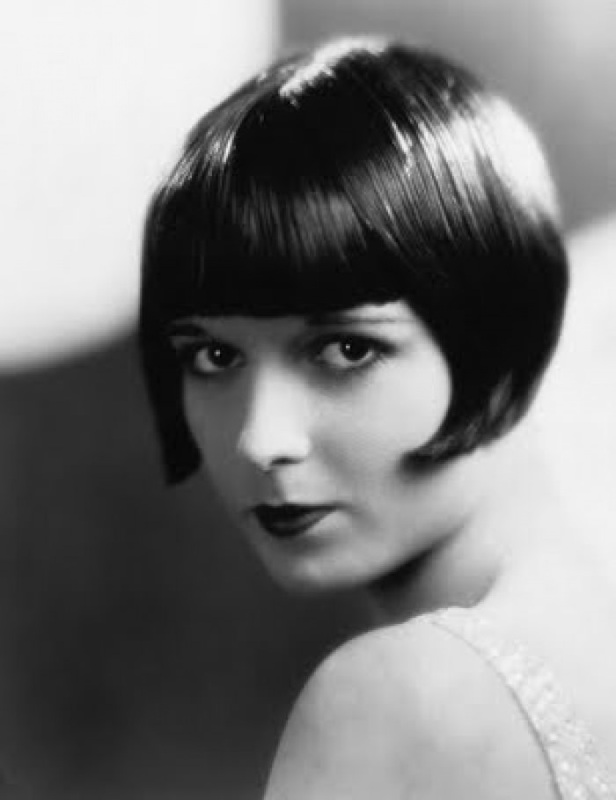 I’m going to take you on a trip through history (or “hairstory”) and pick the best of the ‘dos from the last century. So if you have ever searched for ‘hair trends over the last century’ or ‘hair trends last century’, then get ready for a motherlode of hairstyles. 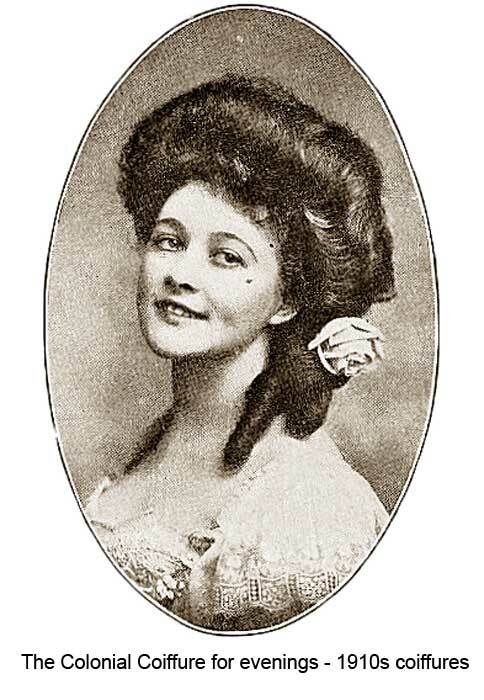 1910s – During the Edwardian period most ladies had long hair that was either pinned up and adorned with extravagant accessories, like bows, hats and jewelled pins, or it was left flowy and wavy. 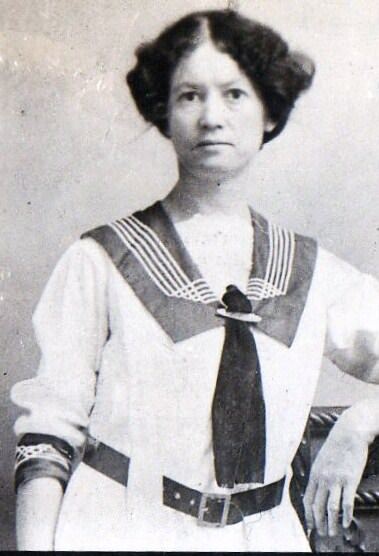 A notable style of the era was “curtain hair” which involved short hairstyles being parted down the middle, and then letting hair flow across a headband worn centrally to the crown of the head, just above the ears. 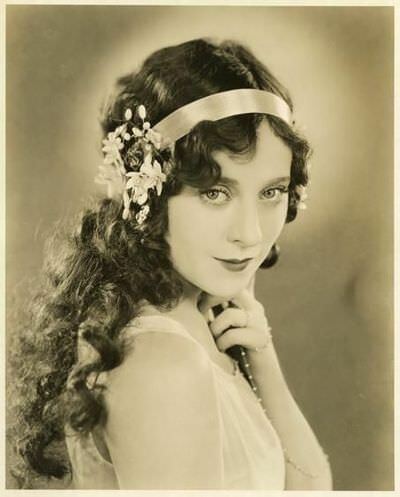 Ladies often donned ringlets to make the style more elegant. 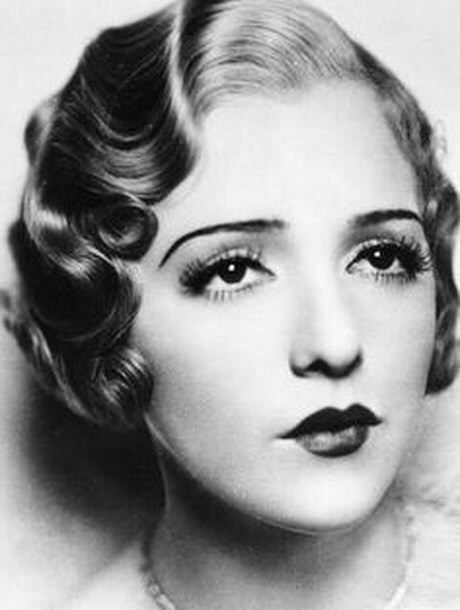 Irene Castle’s “bob” hairstyle grew in popularity in the mid 1910’s and progressed into the 1920’s. 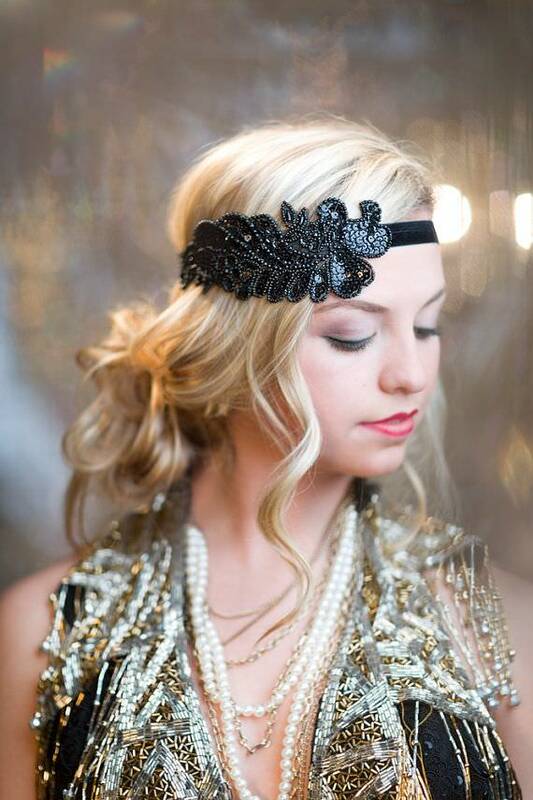 1920s – This era saw the transition from long haired styles to a flapper bob cut dressed with hair accessories. 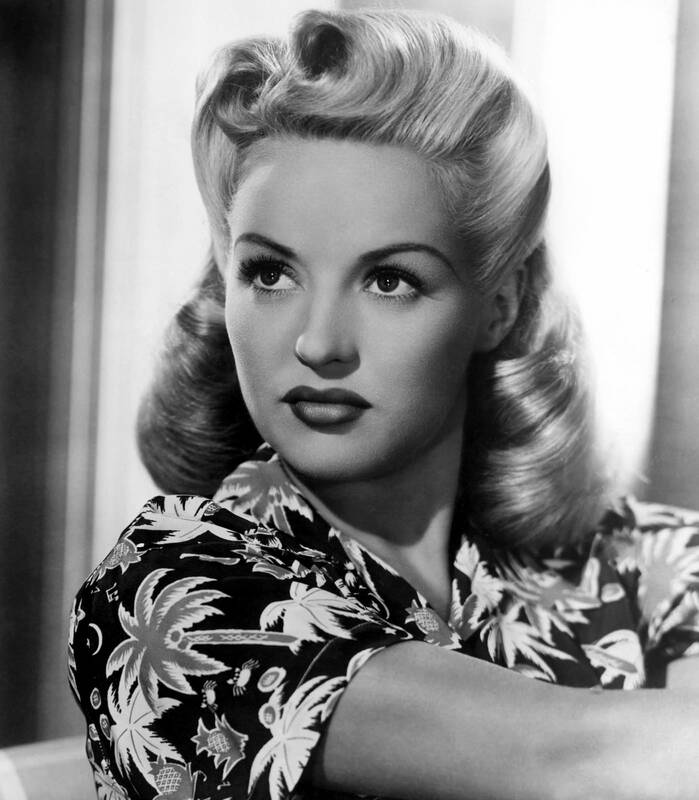 The wavy look was still desired, but so was sleek short hair and floppy bows and headbands were the fashion items to match them. 1930s – The event of the great depression dictated the styles of this decade, as ladies couldn’t afford to have a stylist. 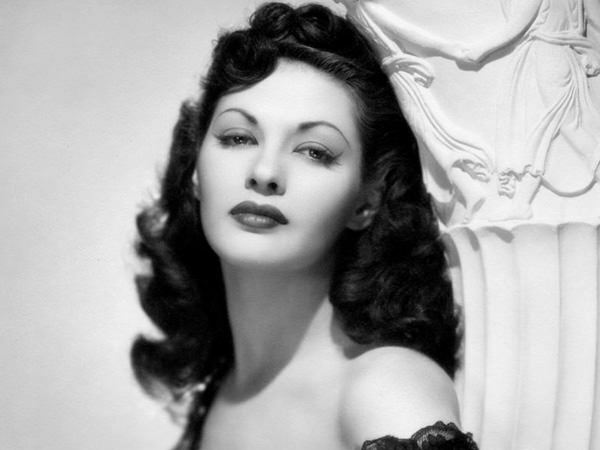 So, they often used “finger waves” for ringlets, as they didn’t need a curling iron. Severe partings were still in fashion, as well as pin curls and the Marcel wave style (inspired by French hairdresser, Francois Marcel in 1872). 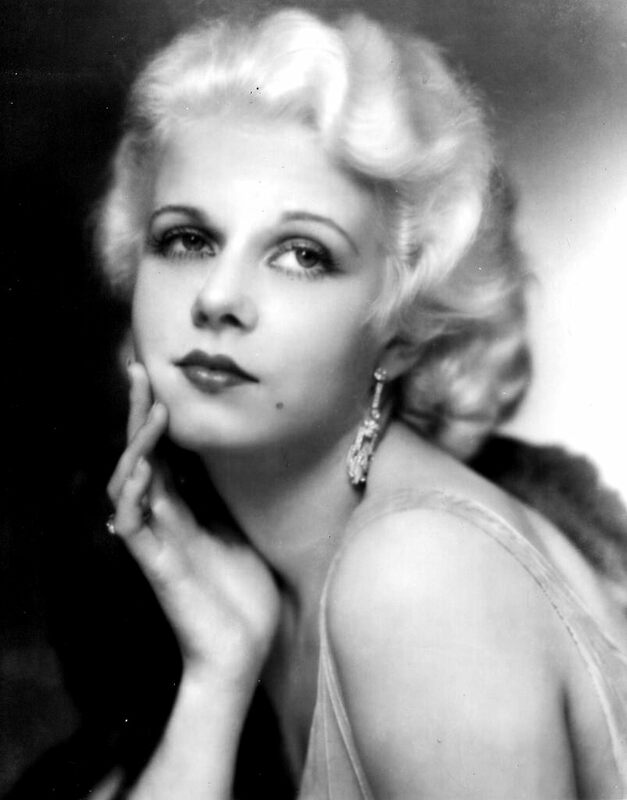 Thanks to glamorous Hollywood actress, Jean Harlow, there was also a desire to be blonde like the starlet herself. 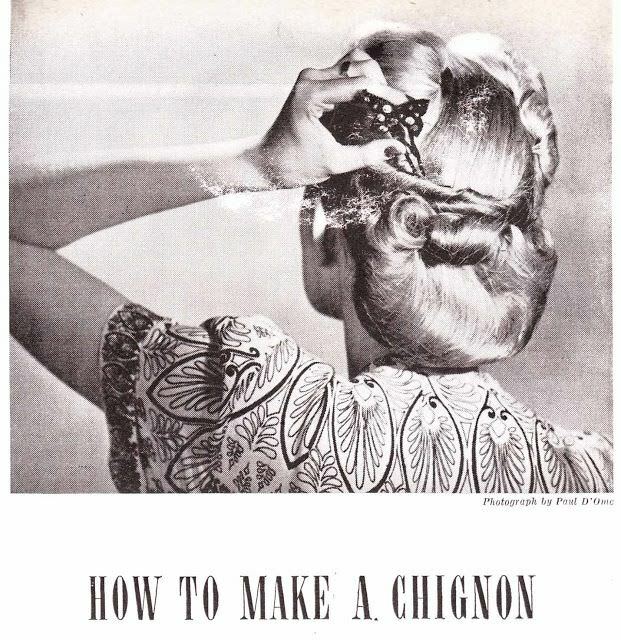 1940s – The 40’s was the decade of full on glamour, and hair rollers were often a staple item for fabulous hair. This meant the sophisticated soft curls ladies sought for took a lot of time and preparation. But the soft, feminine outcome was worth the patience. 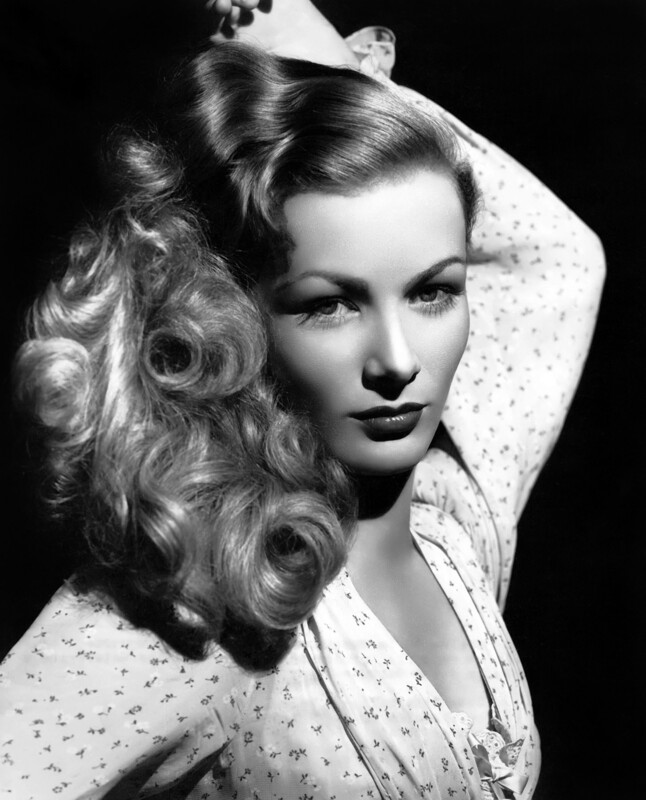 Popular styles of the era were the Chignon and Veronica Lake’s look. 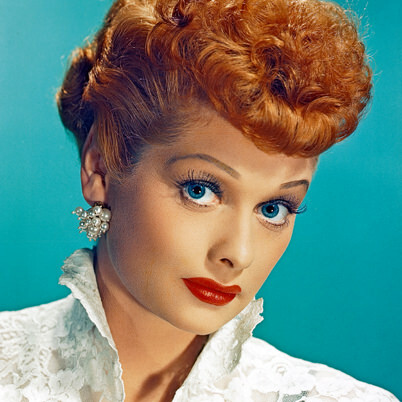 1950s -Three iconic celebrity influences on 50’s hairstyles were Audrey Hepburn, Jackie Kennedy and Lucille Ball. They showcase the short fringe, the short waves and the exposure of the neck. 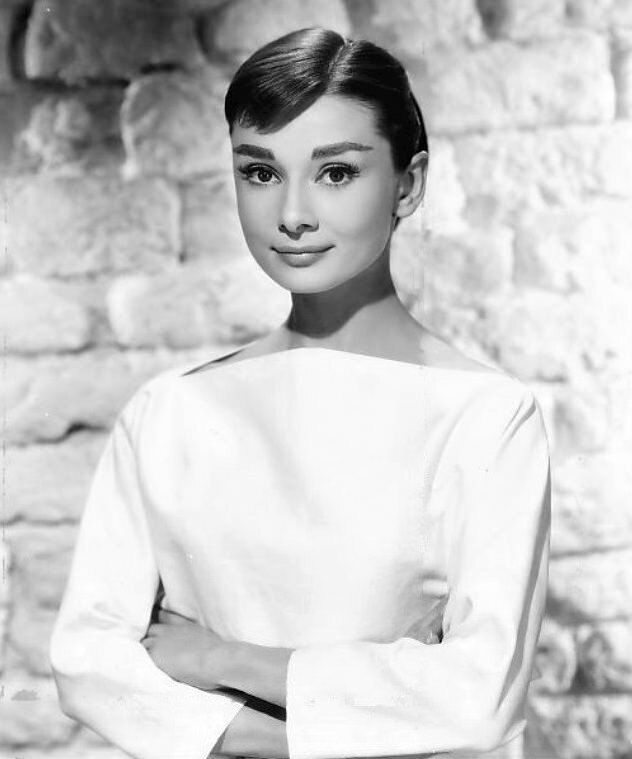 Long hair was worn flat to the head as a French Pleat. 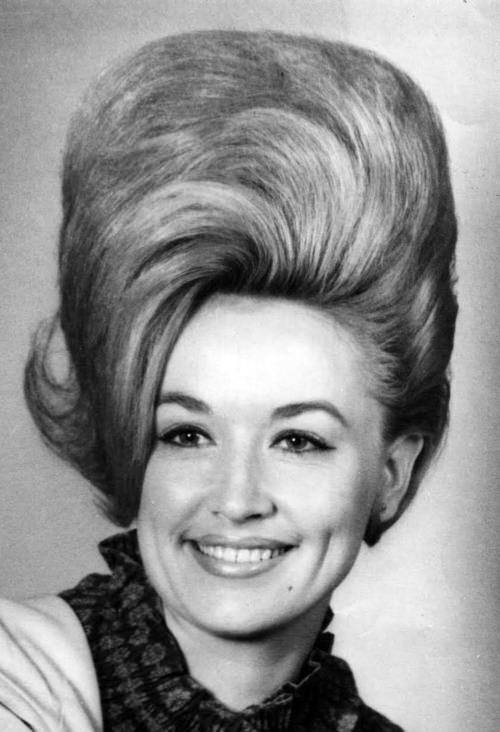 Nearing the end of the 50’s, the entrance of the bouffant (the “Beehive”) came into play. 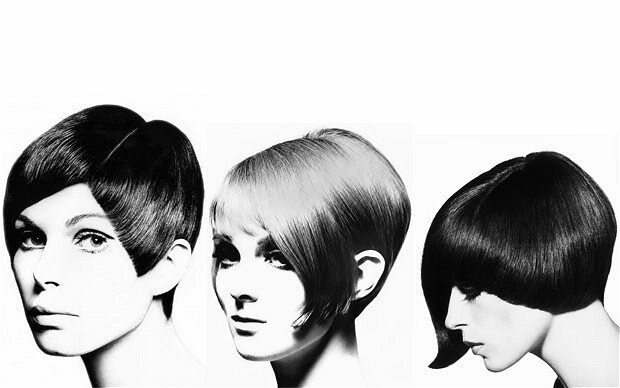 1960s – At the beginning of the 50’s saw a lot of volume, as it was all about the bouffant, backcombed and roller set hair. However, hairdresser Vidal Sassoon made a transition in style by creating the revolutionary inverted bob, wedge and asymmetrical cuts. 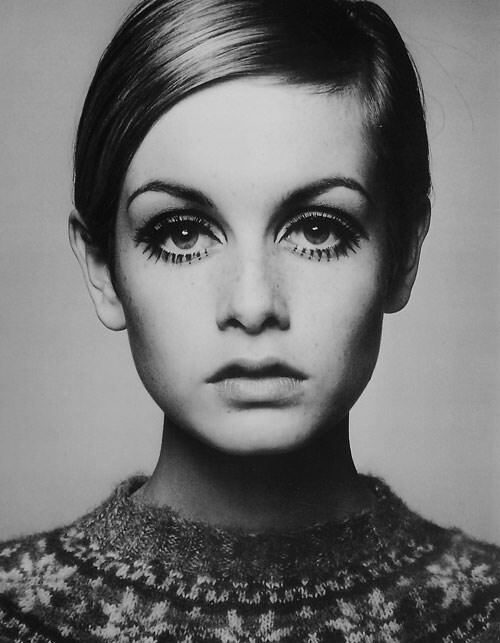 Twiggy was also an inspirational figure for the pixie style in the 60’s. 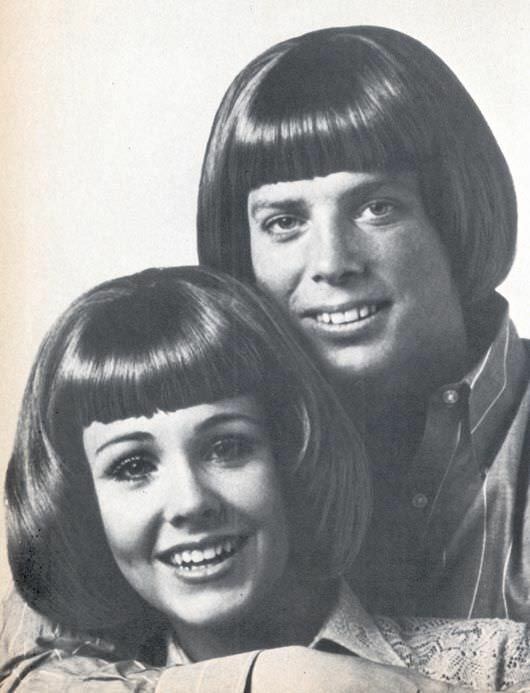 By the end of the 60’s, people’s hairstyles became more relaxed and natural, and by 1969 unisex cuts were crafted. 1970s – The 70’s was a much more free-spirited and relaxed time. Goodbye to time consuming curling and hello free-slowing natural hair. The styles of this decade were more hippie-like and brought in the fashion of braids, crimping, the shaggy layered cut, flicks and so forth. There was also a yearning for straight hair, and locks were often “ironed” (straightening tongs hadn’t been invented yet) to achieve the look. 1980s – Bigger was better, when it came to 80’s hair. We’re talking lots of hairspray, gel and mousse to mould this high-maintenance, stand out look. 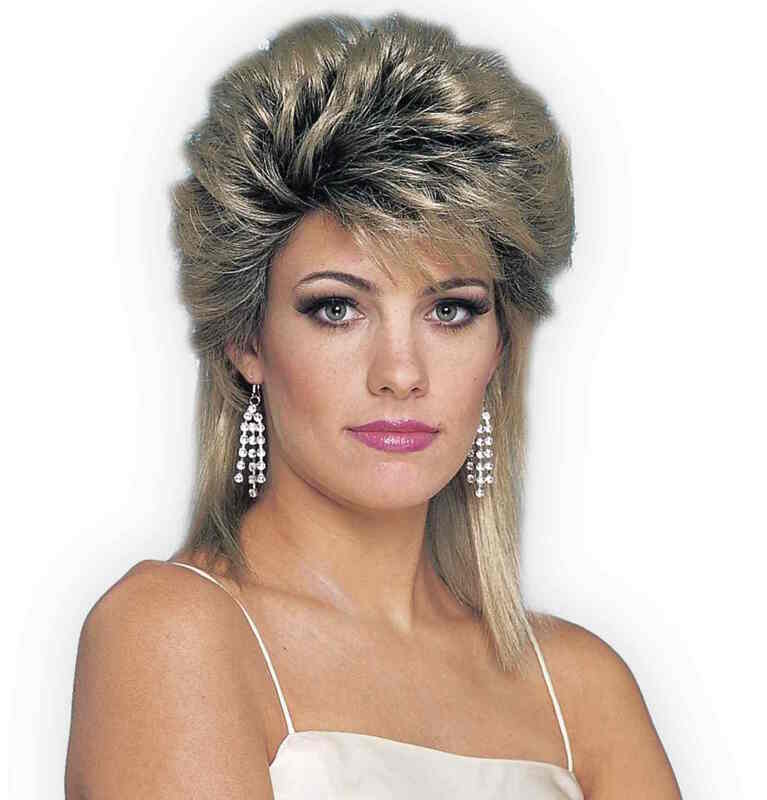 This was a time for some crazy creativity, and side-ponytails and bangs were definitely born in the 80’s. 1990s – More natural looking volume stormed the 90’s hair world. 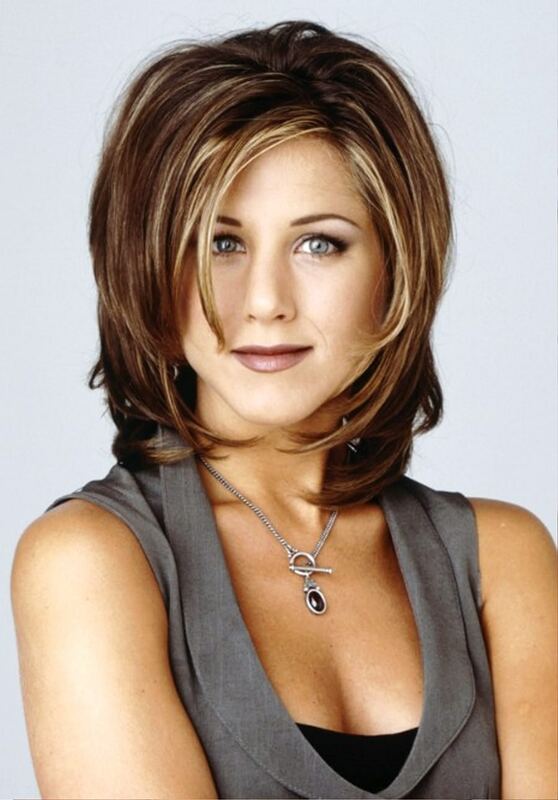 When the series “Friends” was broadcasted in the mid 90’s, salons were packed with clients demanding the “Rachel Cut”. The sought after style was shorter, looser and layered. Jennifer Aniston is the Friends actress who fashioned this cut, and she has continued to set hair trends to the present day. 21st Century – Since the Millennium, hair has taken an experimental twist and styles are more diverse than they ever used to be. Some of the classic styles (such as the asymmetrical bob and pixie cuts) have been brought back and reinvented for a modern look. Since the emo music scene emerged, hairstyles and colours did with it. Contrasting and bold hair colour choices are the coating of the choppy and sometimes well-defined haircuts. Some of these cuts are classics that have been modified to fit with the current edgy trend. However, because there is such diversity in the current decade, the polar opposite styles, such as the messy/wavy loose waves, are also still very much desired. 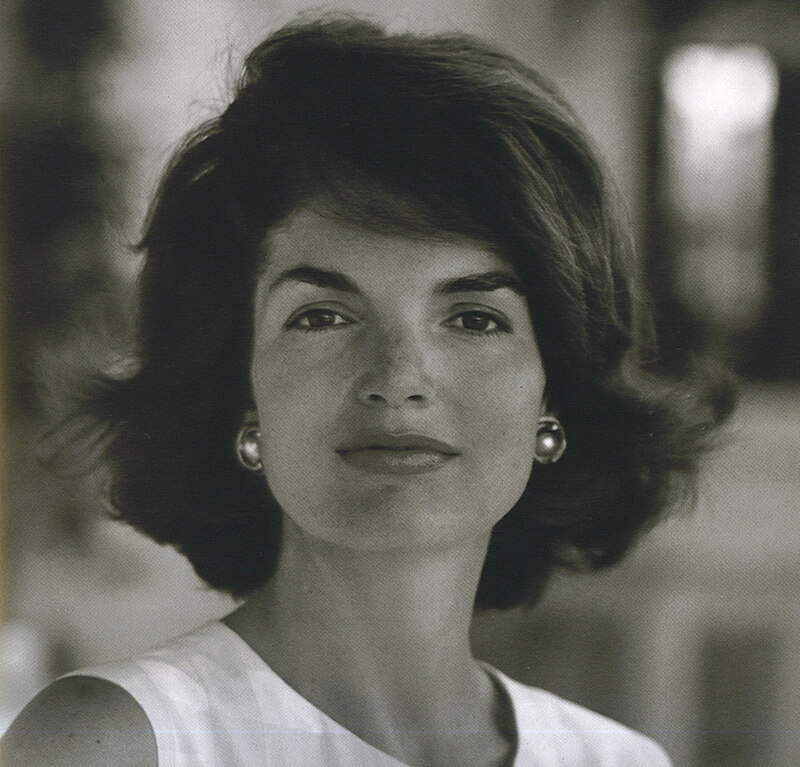 These timeless curls fit into any decade. So, that’s 100 years’ worth of inspirational hairstyles wrapped up nicely. I wonder if the next century will bring as imaginative and artistic vision as the last has done?